MELVILLE, N.Y., April 19, 2018 /PRNewswire/ -- Today's consumers are increasingly looking for unique ways to seamlessly blend their personal online brand and real life persona. With internet users having an average of seven social media accounts², products that support connections between people and technology have become ever more important. 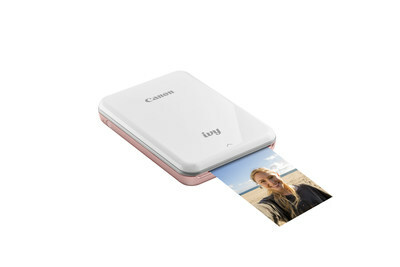 In that spirit, Canon U.S.A., Inc., a leader in digital imaging solutions, is excited to announce the IVY Mini Photo Printer. 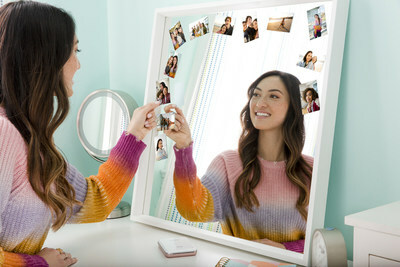 Available in Rose Gold, Mint Green and Slate Gray, the IVY Mini Photo Printer empowers the next generation of creators to tell and share their story in real life (IRL) through the power of print in the digital age. 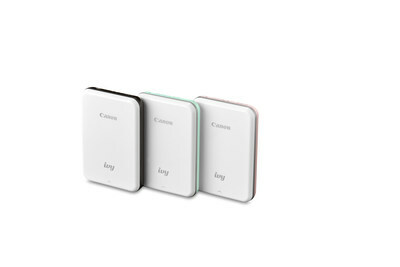 "The proverb 'good things come in small packages' couldn't be more true for the first 2x3 photo printer from Canon U.S.A." said Kazuto Ogawa, president and chief operating officer, Canon U.S.A., Inc. "It's our smallest and lightest printer yet, and the company is excited about giving customers more access to creatively connect and instantly share memories than ever before from the palm of their hand."